The second pop-up for the Emerald Bookshelf kicked off on Saturday at the Gala Opening of My Mother is an Artist at Bridgend Farmhouse. It was a lovely afternoon of book and art chat – sharing the inspiration and sometimes frustrations of being a mother and an artist. I spoke briefly about some of my behind the scenes of being a writer and a mum. I thought I would share my thoughts here, along with some images from the day. Do get along to the month long exhibition – and take home some inspiration in the form of books and art! ‘Its Curtains’ Elizabeth McArdie A piece painted when diagnosed with terminaloesophagas cancer 14 years before she dies, which she survived as she still had too much to do. I am a writer, an editor and a book publisher. I cannot say those things without – in the same breath explaining that I am not REALLY an editor, not REALLY a publisher and sometimes I am not even sure if I REALLY qualify as a writer. I have impostor syndrome: but on good days I try to fight it. 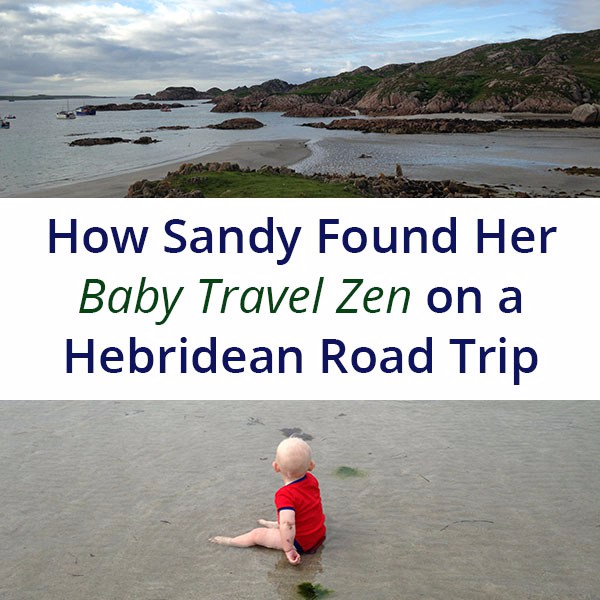 The book that I edited and self published is You Won’t Remember This – travel with babies. I came up with the idea, contributed a story to it, wrote the introduction, collected all the other stories, gave feedback to the contributors where I thought it was needed. I also project managed all the things that turned computer files into a real book. I had been so excited for so long about sharing the beautiful stories in the book with an audience that it was a little deflating to discover that a little self published book on a niche topic was not what book-stores wanted, and was not going to be discovered if I just plopped it out there on the internet. To be honest I had no idea just how hard it was for ‘unknown’ writers to find an audience until I finished the mammoth job of creating the book and then realised I had no idea how to tell the world it existed. BUT that in itself has created a whole other journey. I began learning about how social media works (and who it works for), about self-promotion, community building and networking. I love some of the online communities I have encountered along the way, and for a woman who is often on her own with two small children the opportunity to ‘meet’ people with a similar mindset online has been brilliant. I’ve also seen how events like this which bring people together in ‘real life’ are so important to artists, their families and the community. One of the ‘real life’ things that has come out of all this is the creation of the pop-up Emerald Bookshelf – to make a space indie for writers to connect with new audiences. None of my battles to bring out my book, or (I suspect) the private battles to bring the other books on the shelf out, are why you should consider picking them up and having a read – but the behind the scenes is worth sharing because it is part of our artistic journeys – part of our kids journeys with a mother who is an artist. You should consider taking a closer look at the books on the shelf because of the stories printed on the pages. Current books on the shelf.